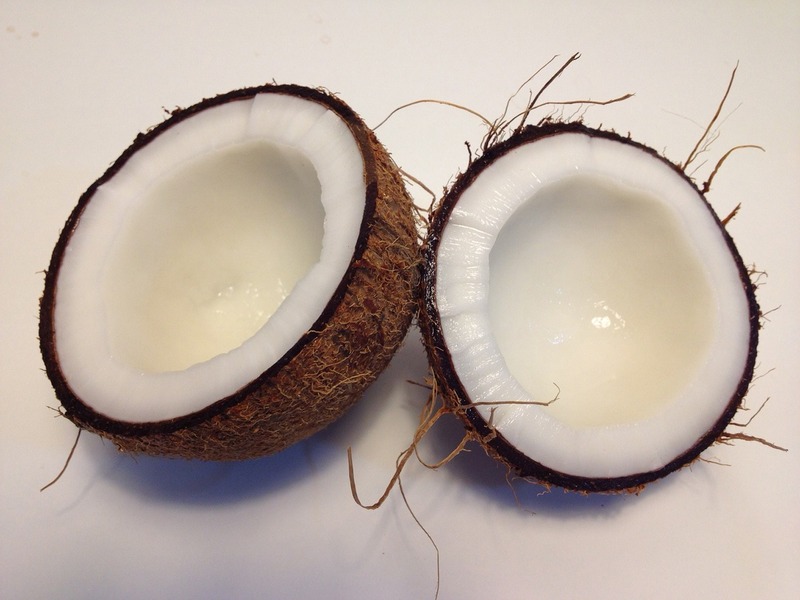 Coconut Oil for Skin Whitening - Does it Actually Work? HomeSkin LighteningCoconut Oil for Skin Whitening – Does it Actually Work? Coconut oil is popular with people looking to improve the health of their skin. Owing to its antibacterial, anti-inflammatory, and moisturizing properties, the oil works wonders in conditioning the skin, giving it a bright appearance and an unmistakable glow. As such, you can appreciate that coconut oil is amply capable of keeping at bay common skin infections, thus negating the occurrence of skin blemishes that emerge as a consequence such infections. However, as important as these benefits are, there are other uses of coconut oil in relation to skin health and appearance. Other than skin conditioning, the most important use of coconut oil is to whiten the skin tone. Whether you are interested in getting rid of dark spots on your face, inner thigh or on your armpits, or you are simply interested in body-wide skin whitening, coconut oil can work wonders for you, all the while yielding no negative side effects to your skin and health at large. To understand how coconut oil can cause skin whitening, one must understand the causes of skin darkening, especially in the case where the darkening is not genetic related. As you might know, the tone of the skin is highly dependent on the amount of melanin pigments produced by the melanocyte skin cells. This genetic factor influences the tone of our skin by giving it a natural hue. However, other environmental factors that our skin, being the most exposed human organ, come into contact can cause our skin tone to darken. For instance, long exposure to the sun, heavy usage of cosmetic products, hormonal imbalances, poor diets, and even environmental pollution can cause the skin to darken. Coconut oil is more than capable of negating the effects of environmental and external causes of skin darkening. As mentioned above, the oil has antibacterial, anti-inflammatory, and anti-fungal properties, which protect the skin from ailments caused skin blemishes. The oil also has an ample supply of Vitamin E and antioxidant properties, which help in skin cell regeneration and growth. The growth of healthy skins ensures that your skin is bright without any blemishes, thus whitening your skin. Coconut oil also has fatty-acids such as capric acid, lauric acid, and caprylic acid which negate the loss of moisture by the skin. This ensures that your skin is well conditions, moisturized and healthy skin. This essentially negates the formation of sunburns, dry skin, acne, and other skin conditions, thus yielding a bright glowing skin. Importantly, when suffering from any of the skin condition mentioned, using coconut oil can help reverse the darkening effects of thus causing whitening the skin. Having an intricate understanding of how coconut can impact skin whitening effects, it is also important to acquaint yourself with the recipes to use if you are interested in using coconut oil to whiten your skin. Read on and learn about the best skin whitening coconut oil recipes. Add a tablespoon of freshly squeezed lemon juice to two tablespoons of virgin coconut oil. Stir the mixture well and thereafter apply the mix onto the affected areas ensuring that the skin is clean beforehand. The face and the thighs can particularly gain from this recipe. With the help of cotton ball, gently rub the mixture well and then let it sit for 15-20 minutes. This recipe is best used for sections of the skin that are sensitive, for instance under your eyes. Getting dark spots under your eyes requires the use of a subtle whitening recipe, like this one. Blend the ingredient in equal quantities to meet the desired quantity of oil. Thereafter wash your face and apply the mixture using your hands. Leave to dry and wash off with lukewarm water once dry. Finally, you can use the virgin coconut oil as skin whitening recipe without adding any other ingredient. For instance, virgin oil can be applied on darkened armpit as a whitening ingredient. Virgin oil can be added bathing water for general skin whitening. There are other skin whitening recipes that you can opt for. Scour the internet and you will find ample recipes to fill your notebook. Nonetheless, the above recipes are considered as the best recipes you can find. You spelled Coconut wrong. Lol.